Our plant is aimed at reducing the amount going to landfill so we can save you money. 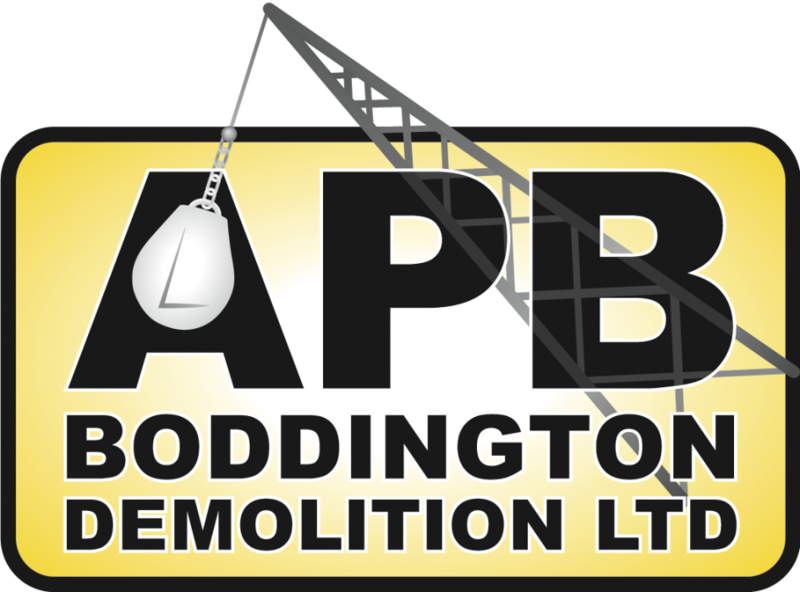 Specialists in crushers, screeners, trommels, re-handling equipment and picking stations, whether portable or complete recycling systems. For more advice please contact us. 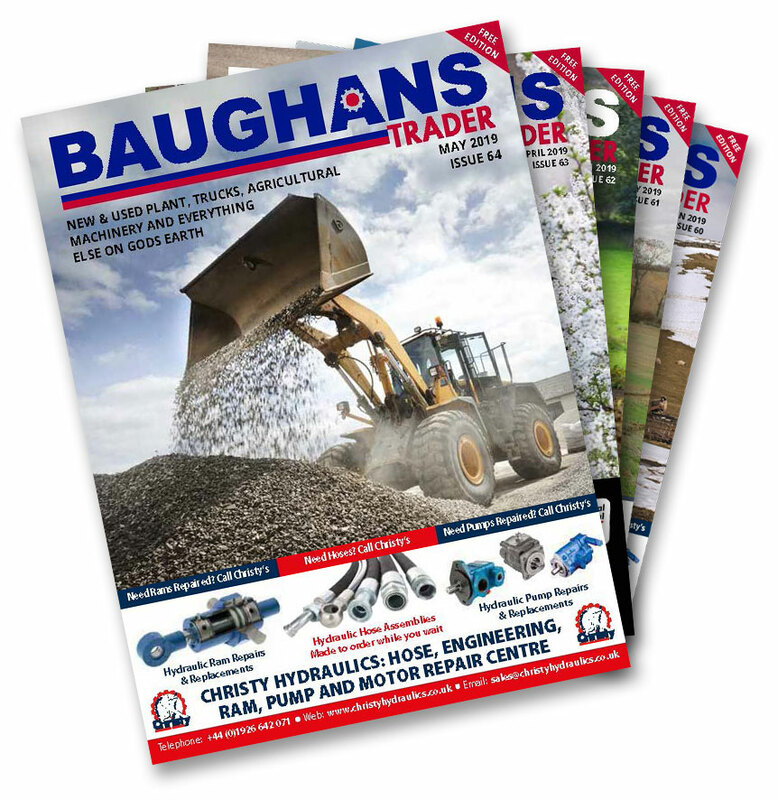 Baughans Trader is our monthly, free distribution, business to business magazine. Sell and buy new or used plant and machinery.